Amazon Elastic Compute Cloud (Amazon EC2) is a web service that provides resizable compute capacity in the Amazon cloud. It is designed to make web-scale computing easier for developers. Amazon EC2’s simple web service interface allows you to obtain and configure capacity with minimal friction. It provides you with complete control of your computing resources and lets you run on Amazon’s proven computing environment. Amazon EC2 reduces the time required to obtain and boot new server instances to minutes, allowing you to quickly scale capacity, both up and down, as your computing requirements change. 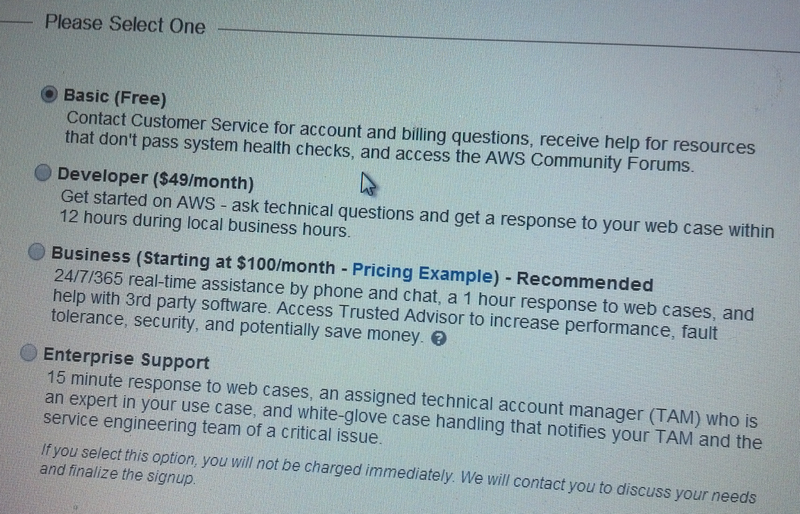 Amazon EC2 changes the economics of computing by allowing you to pay only for capacity that you actually use. Here, I'm going to explain on BASIC (FREE). Before enter into this topic I'm want to thank Mr.Solomon, Director of Oracle Pvt Ltd , chennai because he support us to do research it on amazon cloud. 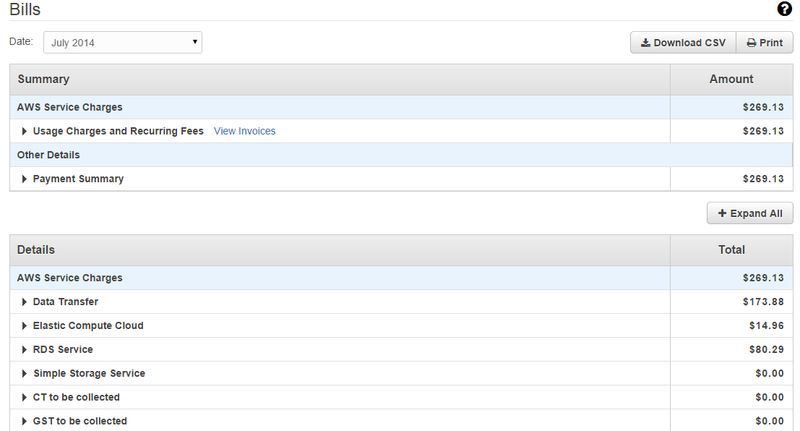 obviously amazon cloud won't charge, unless you usage of amazon cloud will not be exceed an amazon standards. so you people before using the amazon cloud just ready to be aware of how limited to use the amazon cloud? otherwise you loose your money depends on your usage of amazon cloud. Spending amount i cant say it's depends on your usage. We nearly loose 25,0000/- of the First Month. So Mr.solomon sir aim is to people won't suffer as like as us. 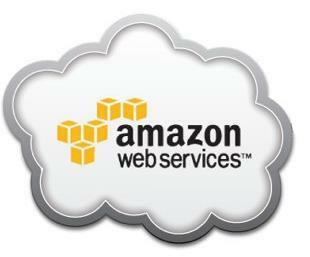 Don't worry I'll help u to make a safety usage of amazon cloud without loosing your money!!! NOTE: while you are not using the instances, ensure yourself to stop the instances before logout of everyday. No issues on stop you instances, whenever you need it just start the instances and use it. 100 MB of storage, 5 units of write capacity, and 10 units of read capacity for Amazon DynamoDB. This is the Database usage providing by the amazon cloud, I Recommend you to wont use it before reading this following instruction because if your usage of RDS was cross the limit then they charge you huge amount. This thing will anymore charge u daily it's purely depends on your running time of instances, Downloading the file, Bandwidth. Only thing is mind it u can reduce this cost by stop the instances when not in use & don't download much file from amazon unless u need it. 750 hours of Amazon ElastiCache - enough hours to run a Cache Node continuously each month. Amazon cloud really sees good to use it have lot of advantages but my thought was beginner knows this before enter into Amazon cloud. https://aws.amazon.com use this link to create account with amazon cloud and once again i'm thank Mr.solomon for giving us opportunity to do research on Amazon cloud. If You known well and you satisfies with above points then you welcome to use the Amazon cloud. Nice Post!!! In this competitive market, customer relationship management plays a significant role in determining a business success. That too, cloud based CRM product offer more flexibility to business owners to main strong relationship with the consumers.